Despite his noble ambitions of creating a cleaner world, ESG investors aren't overly impressed with Elon Musk. 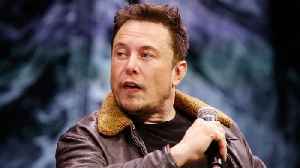 The Tesla CEO has courted controversy in recent months, coming into social media-driven conflict not only with the SEC and Judge Alison Nathan, but even TheStreet Founder and Action Alerts PLUS portfolio manager Jim Cramer. 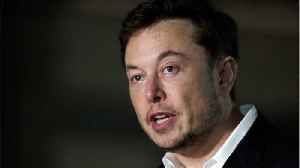 The crux of the conflict is over his governance of the electric automaker that has been troubled by his tweets, such as his claim that funding was secured to take Tesla private at $420 per share. Since that tweet, shares have lost nearly one third of their value, hovering just over $264 per share at mid-day on Friday. 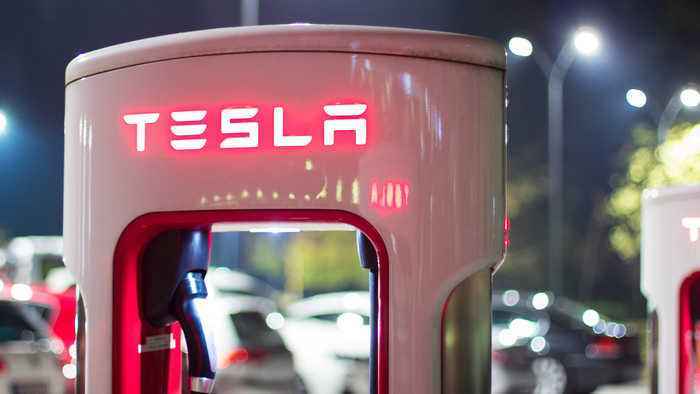 Ethan Powell, CEO of Impact Shares, explained that investors properly following ESG outlines were likely saved from the steep slide in Tesla shares. 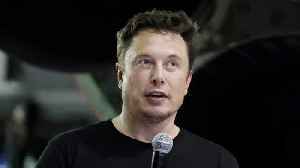 "In the case of Tesla, you've got five of the board members with strong personal or professional ties to Elon Musk, that's situation where good corporate governance failed," he told TheStreet. 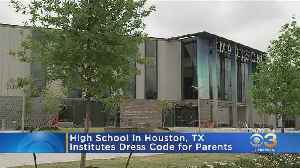 "There really wasn't that oversight feature that modern capitalist society is really built around." He explained the governance is likely the most important feature for investors to take note of when looking to invest responsibly. 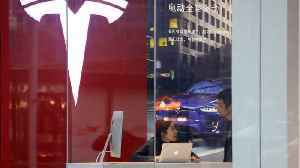 In short, single factor investing is rarely advisable, and an ESG analysis of stocks like Tesla help make that readily apparent. 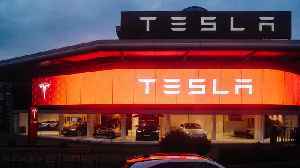 For more coverage of Tesla on Real Money, check out the links below. 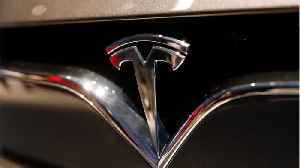 There are two headlines surrounding Elon Musk and Real Money Stock of the Day, Tesla , Thursday. 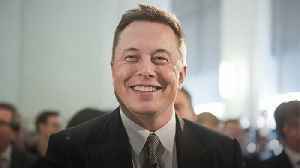 The first is that Elon Musk has a court date in New York Thursday. Attorneys for the SEC charged that..